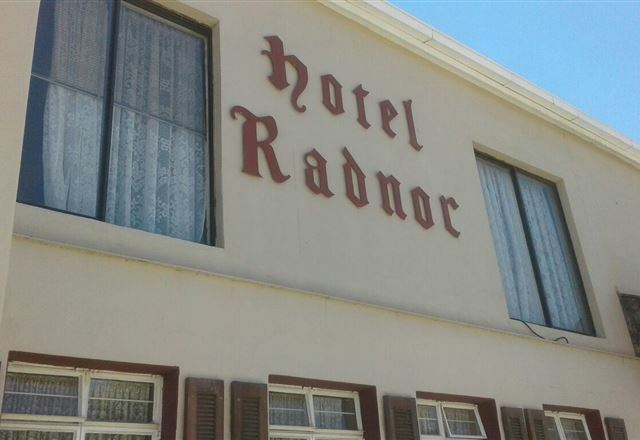 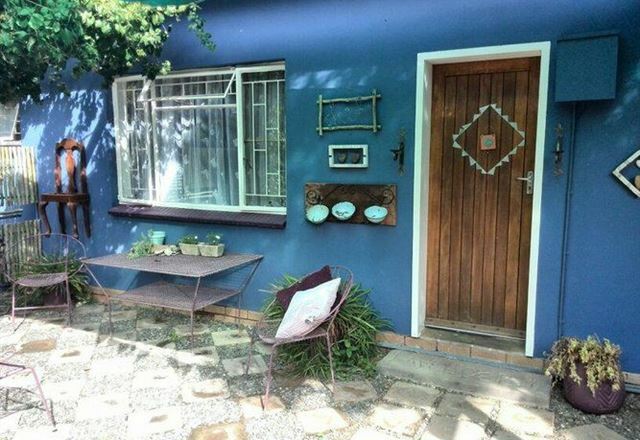 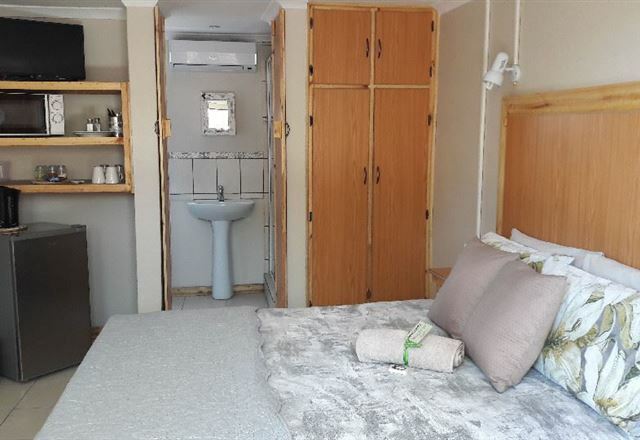 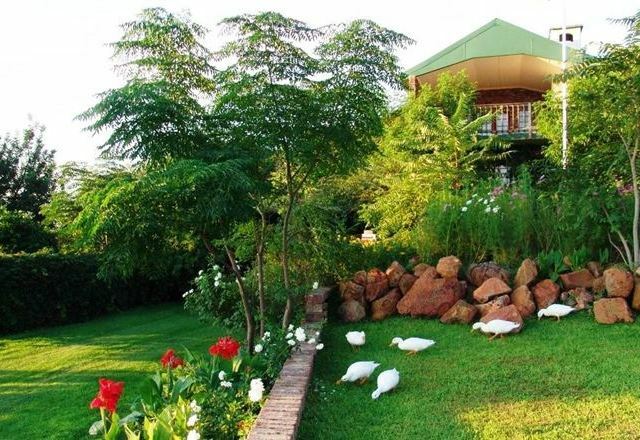 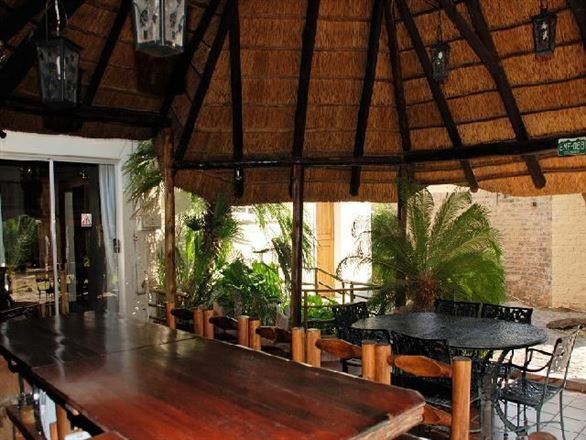 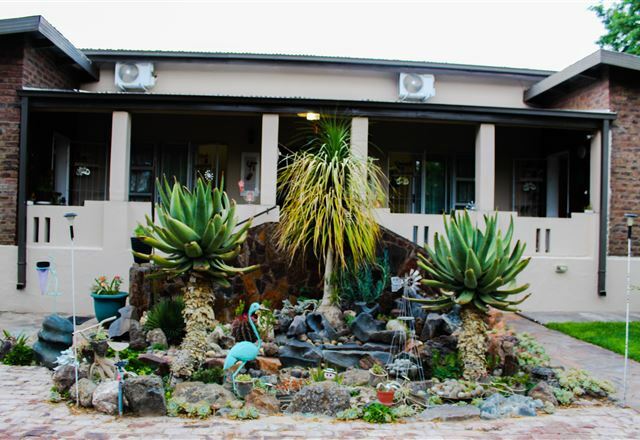 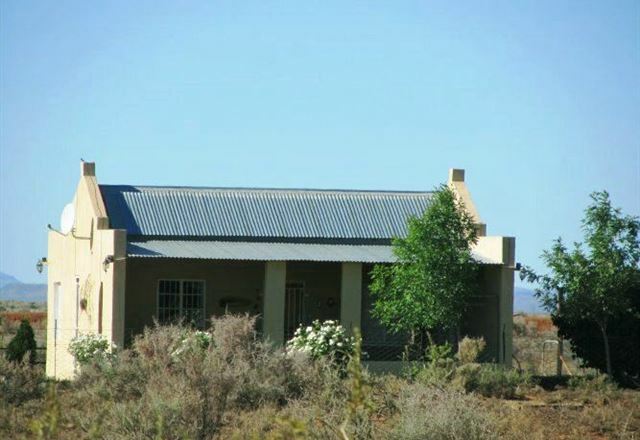 Lavender House Bed and Breakfast is a lovely guest house situated next to the N12. 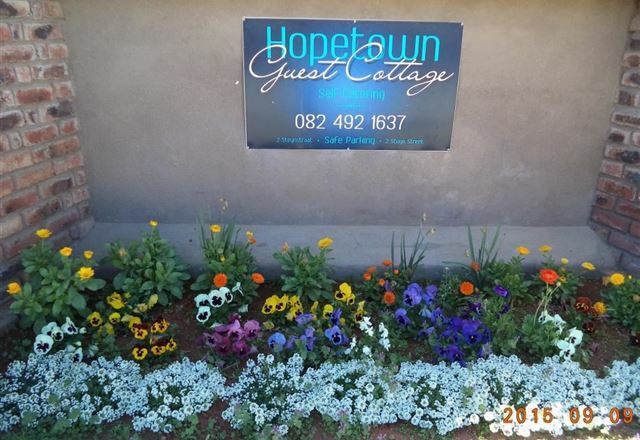 Accommodation is provided in one flat and one guest room, ideal for couples and families visiting the area. 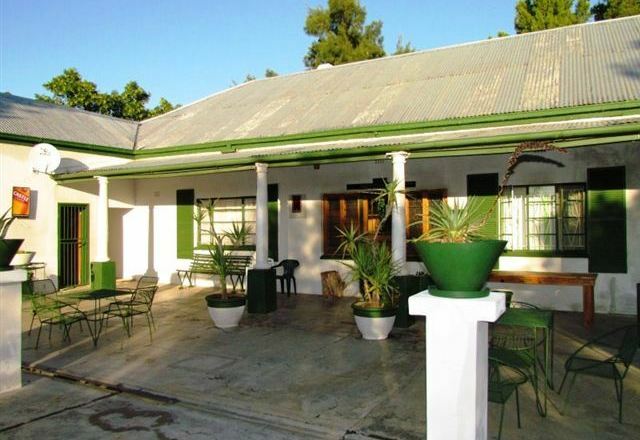 Witput Country Lodge is situated on a lovely farm just outside Hopetown and offers guests comfortable accommodation and camping and caravan facilities.